Here in Melton Mowbray, 18-19th November. Back by popular demand. 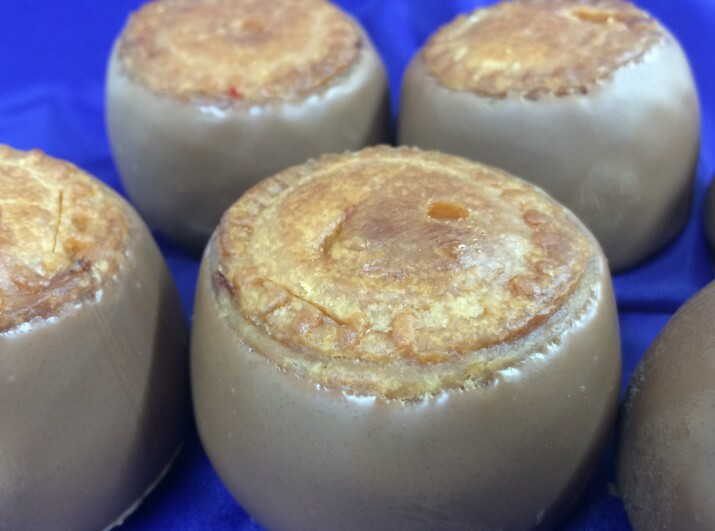 We’ve been inundated with requests … our mini pork pies dipped into milk chocolate. Only available from our stand at ChocFest.